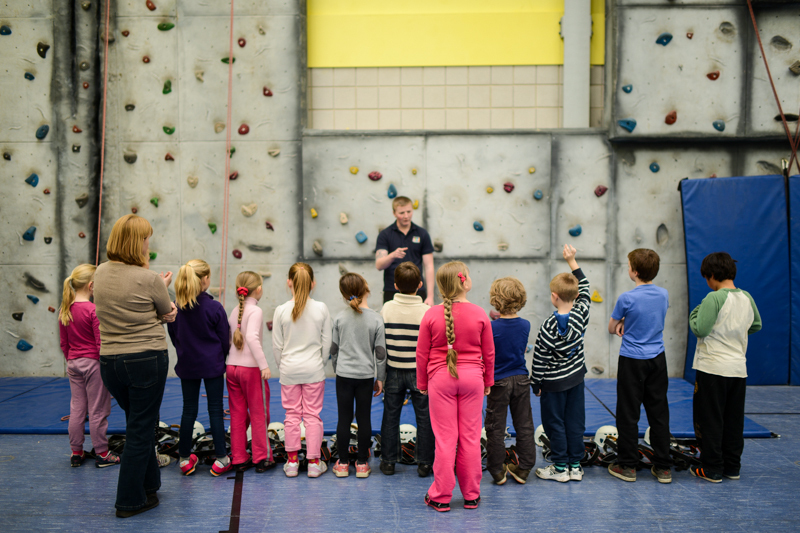 We offer school holiday Daycamps in three locations across Somerset and Devon, providing a full day of activities for 7–14 year olds from 9.00am – 4.00 pm. Longer days from 7.45am – 6.00pm may be available, please contact us for further information. In addition, we offer Daycamps on inset days for schools who endorse our offer as wraparound care for their families. The young people are divided into different age groups during the day. The Daycamps at Wrington are provided on the Barley Wood estate. With the Historic Hall as their base the children have the opportunity to explore the 11 acres of woodland and gardens. We offer sports, team games, outdoor adventure activities, nature exploration, den building, craft activities with natural materials and lots more to keep adventurers entertained this school holiday. Our activities are designed to build confidence and skills and challenge children and young people to learn and try new things. How do I book or find out more information? YMCA Daycamps Barley Wood are located at Barley Wood, Long Lane, Wrington, North Somerset BS40 5SA. Conveniently situated 6 minutes from Bristol airport, and within 15 minutes of public transport links into central Bristol. The Daycamps at Yew Trees offer a wide variety of planned and free-time activities during each day. There is an outdoor area which includes an area for football, bikes, scooters and a sandpit. Indoors the Club offers access to the Wii, pool table, craft activities, board games etc. Further information – Yew Trees Nursery in Tarnock new Axbridge. 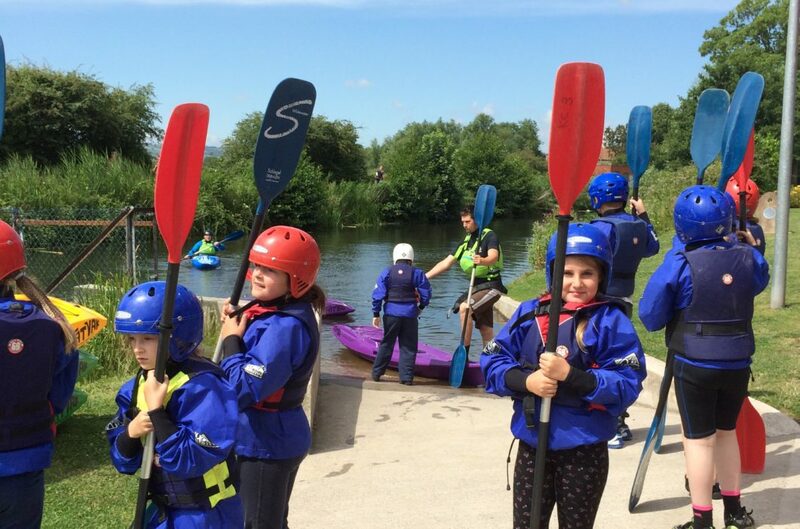 The Daycamps at Bridgwater offer a range of activities designed to build confidence, develop team building skills and to be great fun! Activities include: Climbing, caving, water sports, archery, low ropes, adventure games and loads more. Types of activities will vary from day to day. These activities focus upon having fun, being active, problem solving, teamwork and the natural world. The activities we offer vary depending on venue but include sports, team games, outdoor adventure activities, nature exploration, den building, craft activities with natural materials and lots more to keep adventurers entertained this school holiday. At Bridgwater young people also have the opportunity to try climbing, caving, water sports, archery, low ropes, adventure games and loads more. Types of activities will vary from day to day. Please check our what to bring – page to know what to bring to YMCA Daycamps. No previous experience and all abilities and backgrounds are welcome to YMCA Daycamps. Extra support – If you feel that your child requires extra support, please contact the relevant centre to discuss your circumstances. All of our staff and volunteers are subject to enhanced DBS checks and we are committed to our staff being involved in an ongoing programme of training and development with our staff to maintain and improve standards. In addition, staff will have Emergency First Aid training as a minimum with Lead staff also trained in Paediatric First Aid.